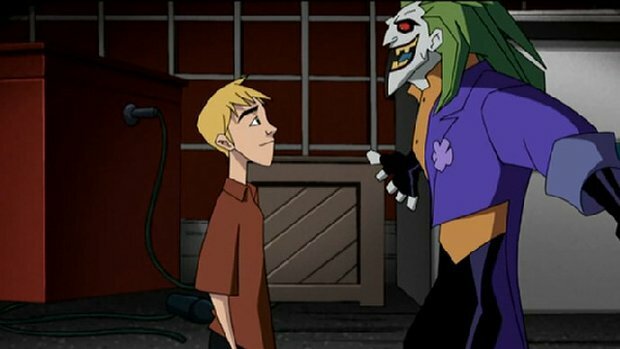 Jealous that The Batman has a new sidekick in Batgirl, Joker decides he needs one of his own. Turning to Donnie, a misguided prankster and classmate of Barbara Gordon's, he attempts to mold the wannabe comic in his own image. But when Donnie realizes that it's not just laughs that Joker's after, Donnie wants out. The Clown Prince of Crime ominously decides it's going to take some tough love for Donnie to realize his comic potential.